We are supplier of ROTODEL Rotary Gear Pump which are useful for handling viscouse liquids i.e.all kind of oils, vicous chemicals,and food application. Following liquid can be handle with them. · All kind of mineral oils. · All kind of vegetable oils. · Printing inks & Dyes. · All kind of fish & animal oils. · Soap solution & lard. 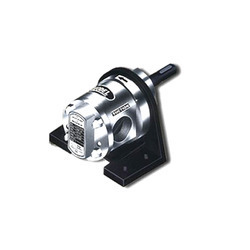 Looking for Rotodel Gear Pump ?